In our last post, we showed you how creep perm is done. Today, let us further elaborate on the perms that we offer here at Artnoise. A creep perm, or also known as a cold perm, as suggested by the name does not use heat to create curls. 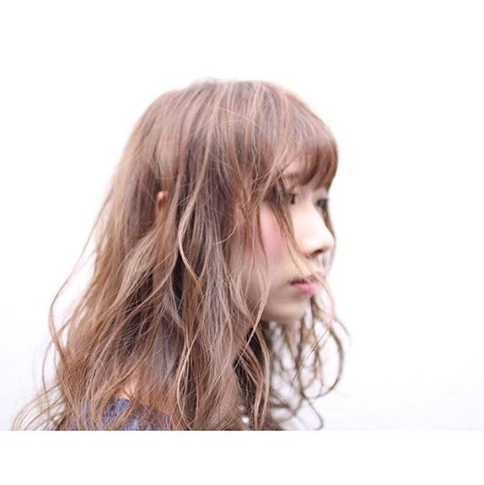 Therefore, it is suitable for people with fine, thin hair. As a creep perm does not use heat, it creates soft gentle curls with minimum damage. This is great if it is your first time getting your hair permed as it is not too elaborate and it lasts for about 2 months. A digital perm uses heat and achieves big wavy curls like you would from a curling iron. A digital perm would be recommended to people with coarse hair as the hair will be able to withstand the heat and damage. 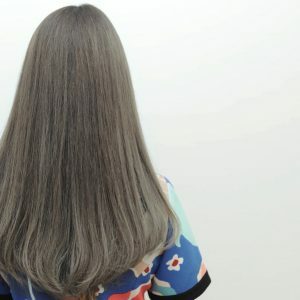 A digital perm would also last longer, about 3 months. A chiffon perm is the in between of a creep perm and a digital perm. 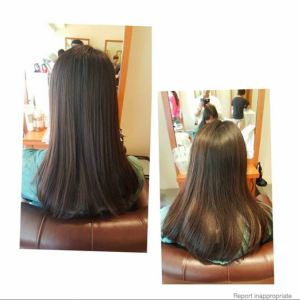 It uses heat like the digital perm, but it is less damaging as a treatment is included as well. A chiffon perm creates curls that are bigger than a creep perm but softer than a digital perm. This is a good alternative if you want to try a digital perm but worried about the damage it will cause your hair. If you are still not sure what perm you would like to do, feel free to make an appointment for a consultation with our stylists and we will recommend a perm that suits your hair type. We are looking forward to receiving your appoinments.